So today I'm back with another book review, and quite possibly this is one of my favourite books of 2015. 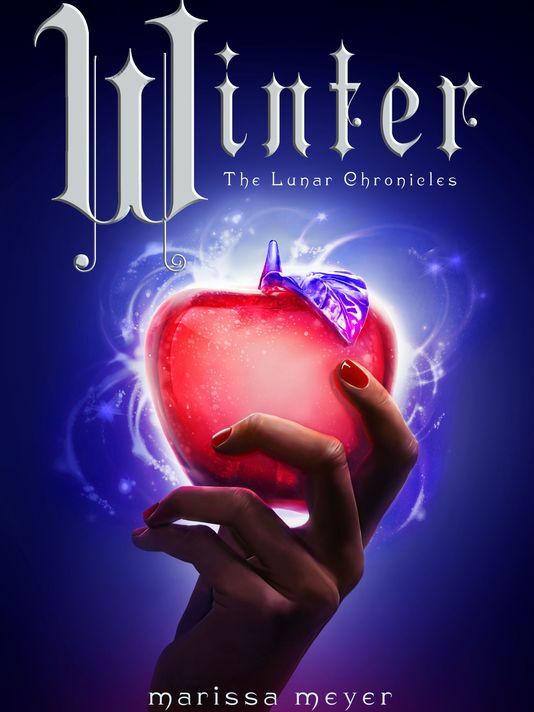 'Winter' by Marissa Meyer is the fourth and final book in the absolutely fabulous Lunar Chronicles quartet. I'm not going to talk too much about them in general today but if you haven't heard of these books, each one is a futuristic, scifi retelling of a fairytale. For example the first book Cinder is loosely based on Cinderella, the second book Scarlet is based on Little Red Riding Hood, the third Cress is based on Rapunzel and the last one Winter is based on Snow White. These books are all amazing and series wise I'd give them a 4.9 stars! Winter was definitely my favourite, closely followed by Cress, then Scarlet, then Cinder. But all of them were brilliant in their own right and I would highly recommend for anyone looking for romance, action, drama and just a darn good plot! I think the easiest way to talk about this book will be to go through it couple by couple, and since we're reading Winter, let's start with Jacin and Winter. As our newest member of the awesome squad I wasn't sure exactly how well I would take to her, but I will say she won me over in the end! She was so kind hearted and seemed to just want the best for everyone. That scene where Jacin ripped the flower crown off her head was crazy - as if Levanna would see that as a threat to her crown. And of course we can't not talk about the whole 'Jacin you must kill Winter' situation. Personally I thought it was like Voldemort and Snape all over again because come on, there was no way Jacin could actually kill Winter. Which proves that Levanna has no clue about love or that she's just become so twisted and warped that she honestly believed he would. Oh course Jacin didn't though he did kill Ryu (who I'd formed an attachment with) which I wasn't all too impressed with. And did anyone else feel a bit like Jacin didn't really connect with the group when they all got reunited. Like everyone seemed to have a little job and Jacin was sort of... there?! I don't know, I just didn't like him as much as Thorne and Kai. Like in the scene where Cinder's cyber parts stopped working and Thorne made a comment like 'Er at least I held the flashlight, Jacin didn't do anything!' And I felt like their were many moments like that throughout the whole book, where unless Winter was in direct danger, he just chose to take a back seat. Okay so next up there's Scarlet and Wolf, and as much as I loved these two Wolf wasn't really in this book a whole lot. I don't know, I just felt like as soon as he and Cinder got captured, he was barely in it! Of course there was the whole aspect of him getting mutated into a proper wolf-man thing, which I do have to say made me cringe a lot. When they described him waking up with ravenous hunger etc I was a little concerned for Scarlet's safety. But he did seem to humanise a bit over the rest of the book so maybe him and Scarlet will be okay after all?! Okay so now let's discuss my absolute favourite couple: Cress and Thorne. When he first got his sight back at the beginning it was so funny watching Cress have a literal existential crisis that he could see her! Bless her soul she was so self conscious for the most part of the book right up until that perfect make out scene. Seriously well played Marissa Meyer! I totally didn't clock that the lunar girl who manipulated him was wearing a glamour of Cress until Thorne told her. Cue major swooning from both myself and Cress. I have to say that was my favourite part of the entire book because they were just so passionate and cute and omg. In fact the major theme that ran through their storyline was the idea that neither of them felt good enough for the other. Cress was always worried that he found other girls (e.g. Iko) more attractive than her which definitely stemmed from her lack of self confidence. And Thorne was just worried that his criminal ways were a bad influence on her and that as soon as the war was over she would be off with someone else. And lastly, Cinder and Kai. I think I have a crush on Kai that's almost as strong as my one on Thorne. Watching Kai have to marry Levanna was just awful because I could really tell how much it was breaking his heart. This woman is a monster, he knows she wants to take over his country, murdering him in the process but there's nothing he could do about it. When he went at her with that fork... ahhh so close!! It was so frustrating! So after Levanna was killed and Cinder became queen I'm so glad she decided to turn Lunar into a republic. Because at the end of the day she's 16 years old and has no real clue about running a country. It also means she's free to return to earth... To Kai!! I mean y'all. There was talk of a wedding am I right?! Okay so that's my thoughts! 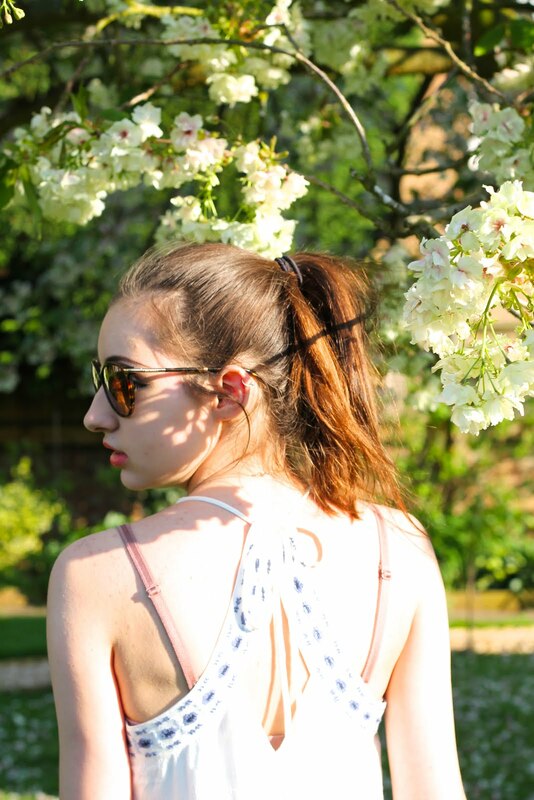 Let me know any good book recommendations down below and I'll talk to you all soon! Book sounds quite interesting, I may have to try out these series!